Last night's 2016 PBA Governors Cup coronation was one for the books. 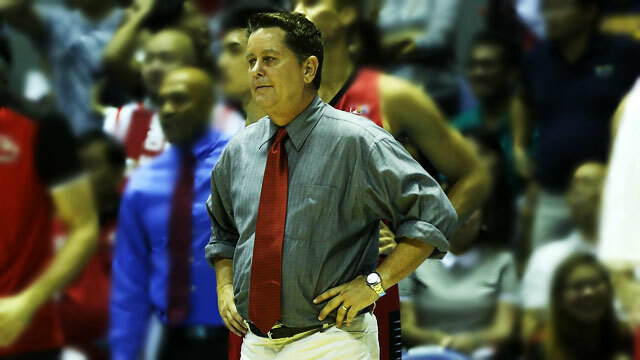 Not only was it Barangay Ginebra San Miguel's first championship in eight years ("Wala ng kangkungan! "), the win also probably signaled the end of dynamic guard duo Jayjay Helterbrand and Mark Caguioa's amazing run as the Fast and the Furious. Helterbrand, who just turned 40 last October 14, and Caguioa, 36, are obviously in the twilight of their careers, and are blatant shells of their 2009 and 2012 Most Valuable Player selves, respectively. The Spark, for one, seems intent on giving it one last go, while his backcourt ally appears to favor hanging it up for good. In the late 2000s, the Bandana Brothers have already established themselves as two of the league's premier players. Their dizzying partnership was rewarded with four titles (2004 Fiesta Conference, 2004–05 Philippine Conference, 2006–07 Philippine Conference, 2008 Fiesta Conference) before capturing their last one. Prime Caguioa and Helterbrand were almost impossible to stop. As such, both of them became All-Star fixtures, continuing to dazzle against the best PBA players. It also helped that the league's biggest fanbase got Mark and Jayjay's backs each year. When Caguioa described his partnership with Helterbrand by saying, "Ito ang forever eh," he actually wasn't exaggerating one bit. Through thick and thin—including those eight painful years of championship drought—the Fast and the Furious have stood by each other, with the hardest of times strengthening the unparalleled bond between the two teammates. And in that series-changing Game 4, it was evident that vintage Caguioa and Helterbrand (who was celebrating his birthday) weren't to let this one slip by, making every desperate gasp matter and leading their team to a fiery assault that propelled Ginebra to a thrilling win. 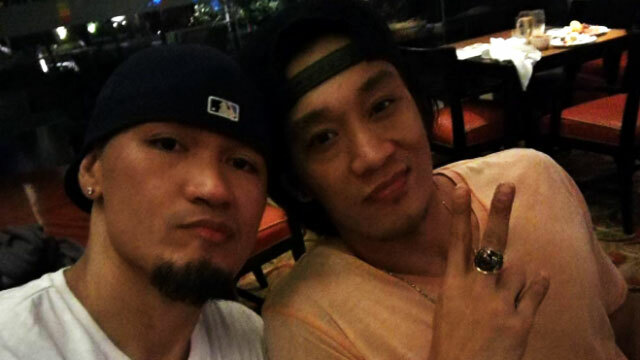 With their gallant stand, nobody can dispute Caguioa and Helterbrand's claim to their fifth championship. If this is indeed the "last ride" together of the Fast and the Furious, what a way to cap it all off.